Yes, you read right! I've been shopping again. 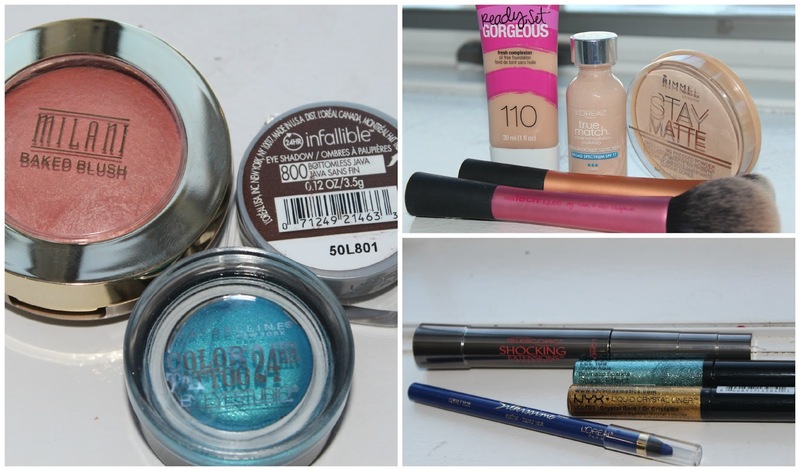 Alot of these goodies are from Ulta, although there are quite a few things from the drugstore too. The real treat is obviously the velour lashes I've been eyeing for months, before finding them on a good deal and making them my own. There are some repurchases here, but it's mostly all brand new things I've never tried before, so expect in depth reviews once I have. 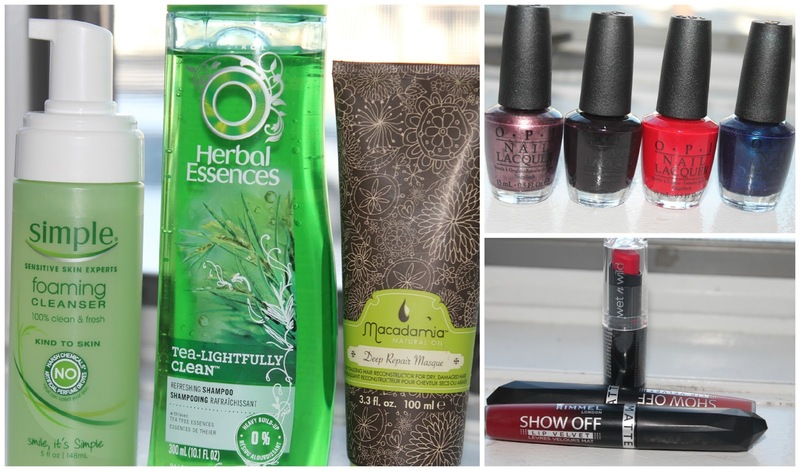 New brushes, lashes and nail polishes all warrant a detailed blog post and video, don't you think? Watch the video here or read till the end of the post where I will insert it as usual. OPI Nail Polishes in Big Apple Red, Meet Me on The Star Ferry, Linkin Park After Dark & You Gotta Get This Blue. The things I love most and am most excited about are the velour lashes (obviously), mac pigment, loreal silkissime liner and those super soft real techniques brushes! Keep any eye out for them in future posts and videos because I will most certainly have alot more to say about them. Let me know if there is anything you would specifically like a full review on and I will get working on it right away. Have you purchased something amazing lately? Let us know what it is in the comments form below, we'd all love to get some recommendations!